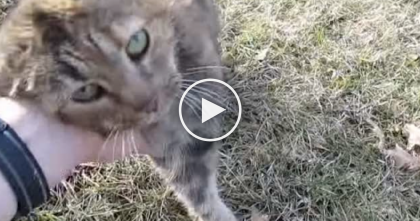 Cat fell off a balcony and appeared “dead”, but after day 7… I gasped when I saw the ending! 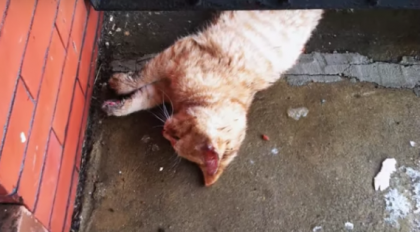 This cat fell of a balcony and was left for dead – the poor thing was suffering and in need of help, but when Animals Lebanon, a rescue organization came to the rescue, you won’t believe your eyes, it’s an AMAZING recovery! 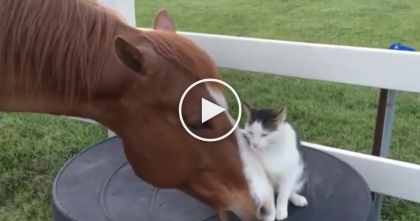 They named the cat Lazarus and his story is something you won’t forget – The cat who had fallen to the ground was lifeless and appeared to be dead, but thank God someone noticed just in time, it’s wonderful! I’ll never forget this unbelievable recovery, it’s a miracle… Just watch the video! 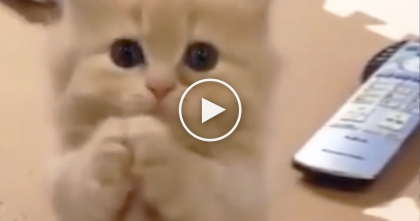 This Will Be The Cutest 15 Seconds Of Your Day, I Just Can’t Resist It… ADORABLE. 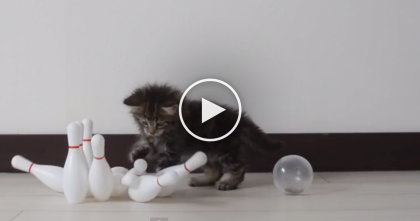 He Might Be A Kitten, But He’s Bowling Like A Pro… Just WATCH Him Go!